We, at Alkaloids, lay special emphasis on Quality. Our Quality Management system has been developed in line with ICH Q7 guidelines. All activities are SOP driven. The Company is committed to ensure that it manufactures and distributes products that meet pre-defined quality attributes. From initial stage right upto the Finished Product, we maintain stringent quality control. 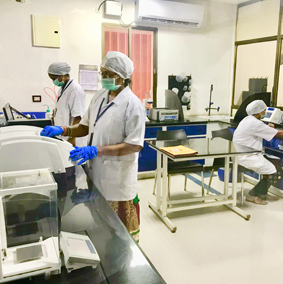 Our laboratories are equipped with modern analytical instruments like HPTLCs, HPLCs, Head space GCs, UPLC, UV-VIS Spectrophotometers, Auto-titrators, Stability chambers etc. All chromatography systems are integrated and work on 21 CFR Part 11 compliant Empower 3 platform to ensure Data Integrity. Back up of all data is taken on server and magnetic tapes to ensure Data security. 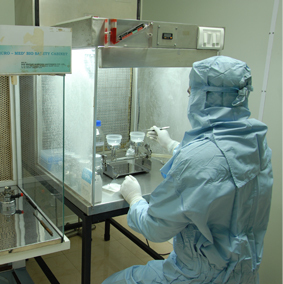 Crude Drugs are subjected to careful morphological and chemical analyses. 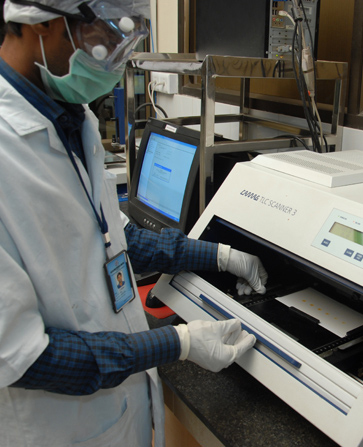 Extracts of Crude Drugs are subjected to HPTLC 'finger printing'. 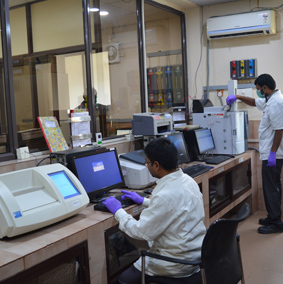 In-process tests are conducted at various stages to keep quality check. Finished products are subjected to extensive testing using qualified instruments and validated methods. Botanical Extracts are standardized by quantifying the active ingredient(s) using UV-VIS spectrophotometry, HPLC, & HPTLC methods. Finished Products are of very high purity and contain much lower levels of residual solvents than the ones stipulated in ICH guidelines. 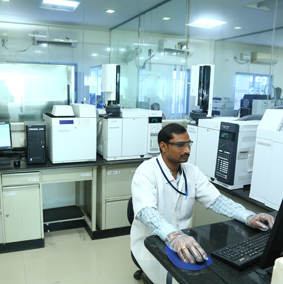 Most of the chromatographic impurities are produced in-house and characterised by spectral methods. They are routinely monitored in finished products to ensure that they are well below the defined specification limits.